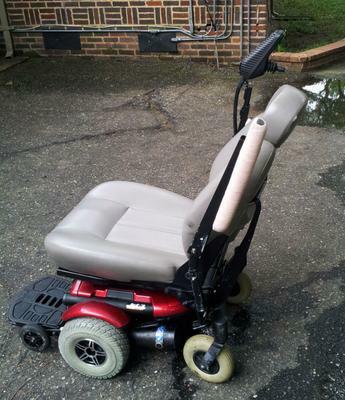 The Jet 3 Ultra PowerChair Scooter for Sale is in good used condition. 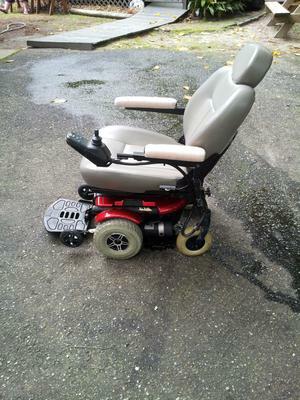 My price for the Jet Three Electric Wheelchair is set LOW! The mobility scooter will need replacement batteries but you're still getting a pretty JAZZY deal. If you have any questions regarding the Jet 3 mobility scooter for sale or if you would like to make an appointment to see it in person or make payment and pick up you can do so using the space below that has been provided by Strike Lightning's GoGoCycles Used Motorcycles for Sale and PLEASE do not neglect to include your contact information in your email or to provide a phone number or email address so that I can respond with answers to your questions or set up an appointment as quickly as possible. 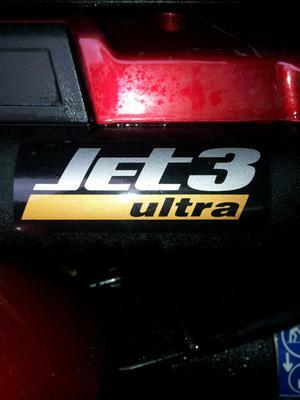 In my opinion there is not a better deal on a used Jet Three for sale as this one in Sumter, SC South Carolina, on Craigslist or Ebay auction so hurry and commit if you want to buy! 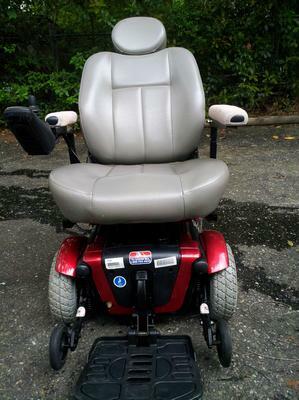 Strike Lightning would also encourage our biker friends to write a review of the Jet 3 Ultra PowerChair Scooter for Sale or share any thoughts and/or opinions to make potential buyers aware of any problems that are commonly associated with this electric wheelchair or to highlight its positive features and help our visitors make informed decisions. My asking price is a steal of a deal at $800 so hurry if you're interested and don't forget to mention that you found this ad on Strike Lightning's Motorcycle Classifieds www.gogocycles.com using the comments forms located on this page.